It’s that time of year again when we make our way overseas to visit our projects in India, Sri Lanka and Thailand, visiting our Country Managers and our volunteers who are overseas at their projects. Where has the last year gone?! Lauren, our Programme Manager, will be heading out to Thailand on June 17th to catch up with Nueng (our Country Manager) and support our Student Leaders who arriving in Chiang Rai this week. Kath, our Volunteer Co-ordinator and Programme Manager of our partner NGO in India, will also be assisting our Student Leaders and volunteers whilst they’re in Chiang Rai for three weeks, before she heads back to India to assist with the arrival of our volunteers there! At the end of June Lauren will be heading over to Sri Lanka to visit our projects that our volunteers in September will be volunteering at and meeting our Country Co-ordinator. Next she will be heading over to Kerala, India in July to visit our volunteers who are starting in mid July and visiting the projects our September volunteers will be volunteering in, as well as catching up with our Country Manager. 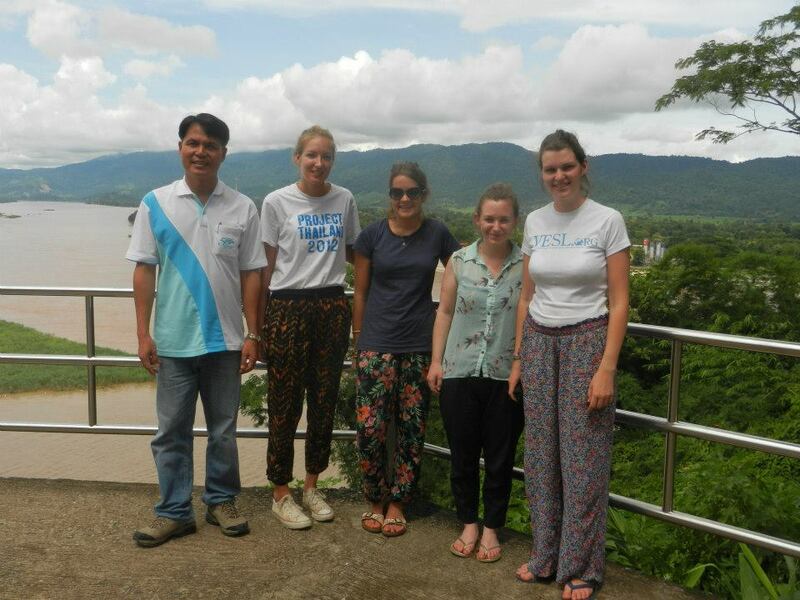 Lauren will then head back to Chiang Rai to help out the Country Manager with the arrival of the volunteers on the 27th July. This is a big year for VESL, we are sending more volunteers overseas this year than before, so it is really important that we get to catch up with our Country Managers and it will be great to see some of our volunteers in action. We will be bringing you updates over the next two months of our volunteers work in the schools in India & Thailand so keep your eyes peeled for blog posts and photographs!